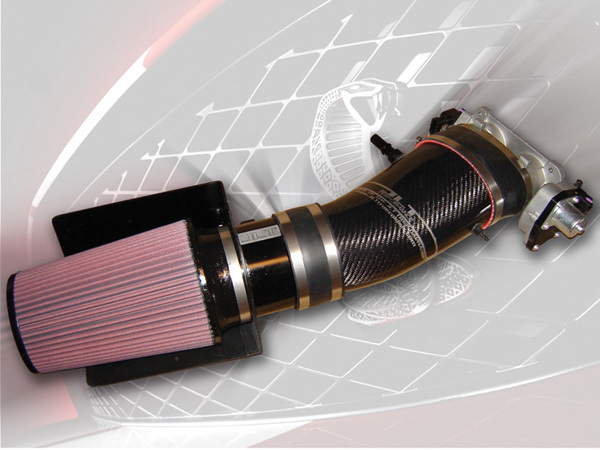 CRT Performance has the products and tuning for your 2007-2010 Ford Mustang GT500. 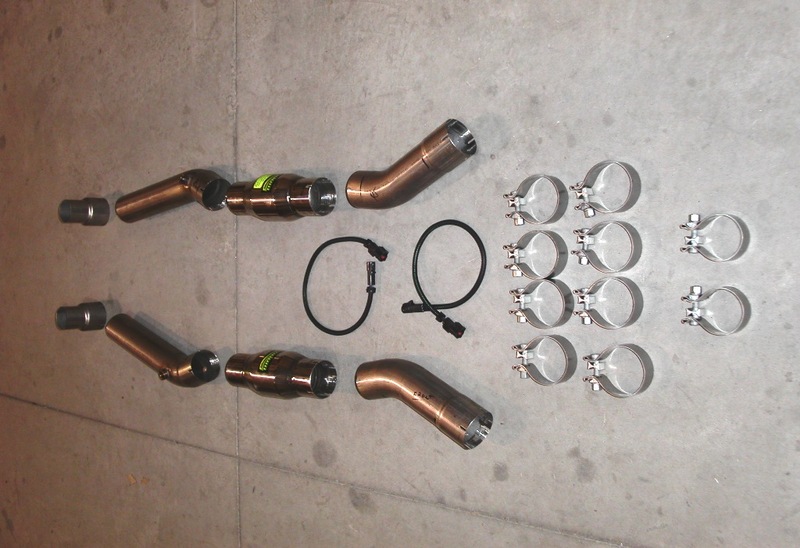 Stage 1, Stage 2, Stage 3 Kits for widest power choices (540-801HP / 10-23 psi boost) and ALL the HP the car can handle. Largest (Dual 75mm) Throttle Body / Manifold for most HP. Standard “Mammoth” Dual 75mm Inlet Manifold accepts exclusive Kenne Bell Dual 75mm or stock 60mm. 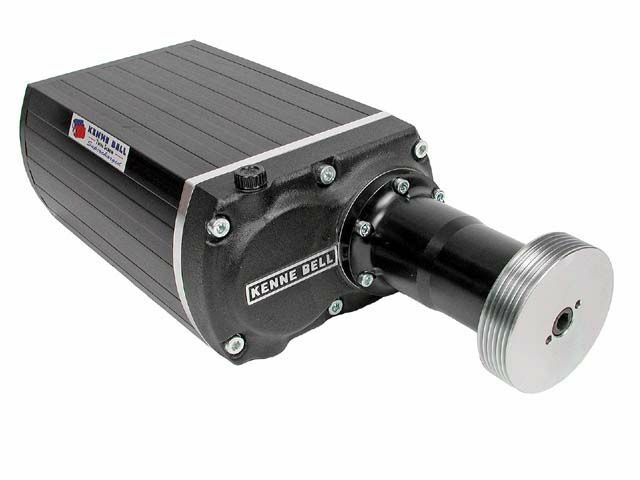 Optional Kenne Bell designed Dual 75mm Throttle Body (+26-74HP low restriction meter/filter (48-63HP). BIG BORE™ 2.8H (2.0 PR). +56HP over 1.4 PR Twin Screws. Rated 1000HP. Billet anodized or polished case vs. painted cast aluminum. +125HP (606 vs. 481) over stock Eaton 122. Same 3” pulley and tune. +138HP (655 vs. 517) over stock Eaton 122. Same 2.6” pulley and tune. +357HP over stock (801 vs. 444). Stage 3 Kit 2.5” vs. stock Shelby 3”. 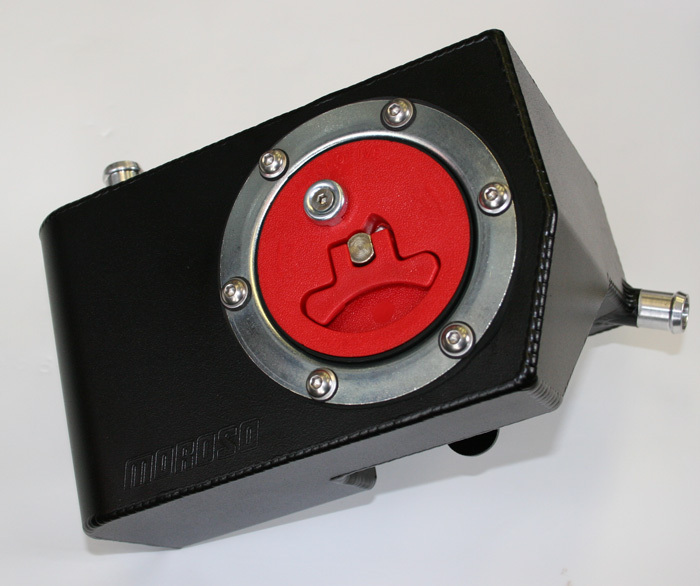 Kenne Bell Dual BOOST-A-PUMP™ included with all kits. CRT Performance is an authorized Kenne Belle seller/installer. One of the best CAI on the market. CRT proven gains. Made from real carbon fiber and high grade billet aluminum. Hand laid carbon fiber for strength, weight and looks. Retains the stock strut tower brace. High quality silicon hose couplers and stainless clamps. MAF is CNC milled from high grade aluminum & anodized black. S&B Powerstack air filter and supported by a stainless support bracket. *Requires custom CRT Performance tuning for drivability and optimum performance. These balancers have tremendous fit and finish to them, adding functional 'bling' to your steed. 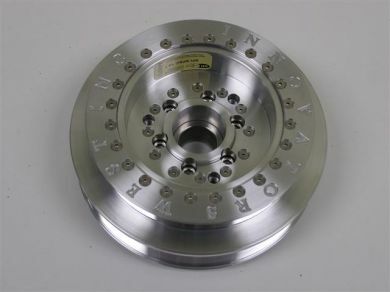 Available in stock diameter or 10% overdrive. Available in 2.60, 2.80 and 3.0-inch sizes; 2.60-inch adds 4-5 psi of boost. Black hard anodized coating for long life. 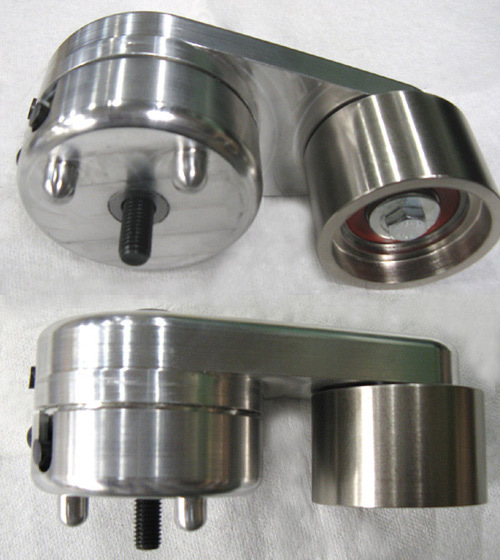 Easy pulley swaps with interchangeable steel arbor and stainless steel cap screws. 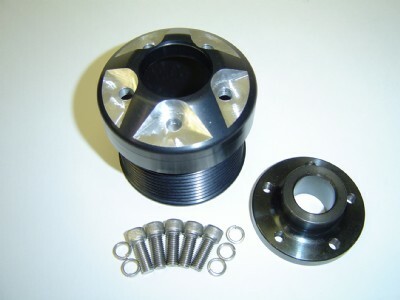 CRT Performance has the proper tools to swap your supercharger pulleys without damaging the blower. Don't risk shortcuts that can damage your blower! Your choice Metco or UPR; both are excellent quality pieces. Standard Duty Idler with billet aluminum bracket. 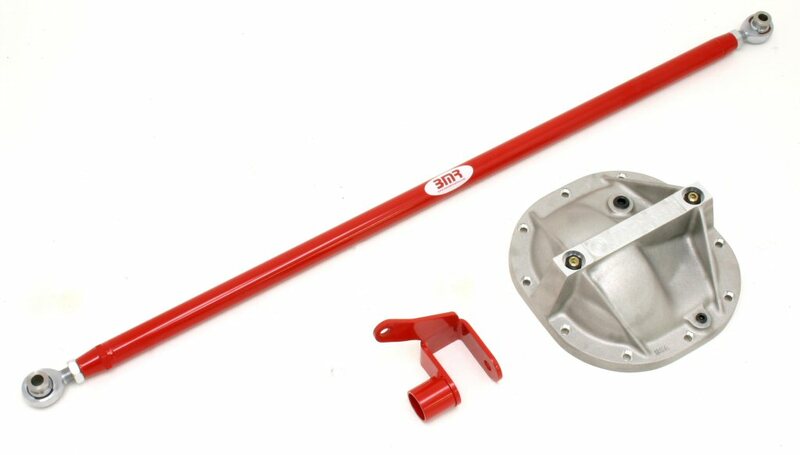 The kits consists of a heavy-duty, precision-machined aluminum plate that offers three locations for the idler pulleys. 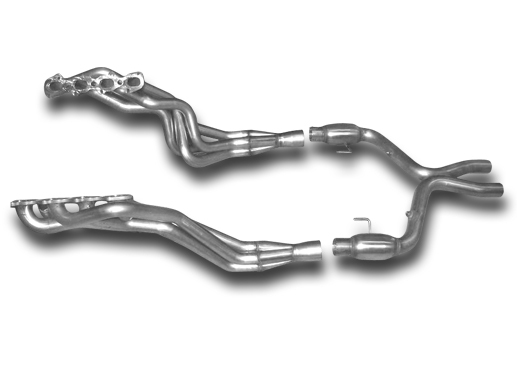 2007-10 GT500 1 7/8" headers. TiG welded 304 stainless steel headers with 3/8" thick flanges and smooth flow collectors. Oval exhaust ports that are an exact match to the factory cylinder head. 3" OD slip joint collector. CRT Performance has seen gains of 40+ RWHP and 40+ RWTQ on stock and mildly modified GT500s. American Racing Headers’ bolt in long tube header systems can increase power and torque by as much as 40RWHP and 40RWTQ. Like all American Racing Headers’ systems, construction is all 304 stainless steel. Flanges are 3/8" laser cut and collectors are merge style and incorporate scavenger spikes. X-pipes include 200 cell high flow metallic cats or can be ordered without cats. 1-3/4" primaries come standard. 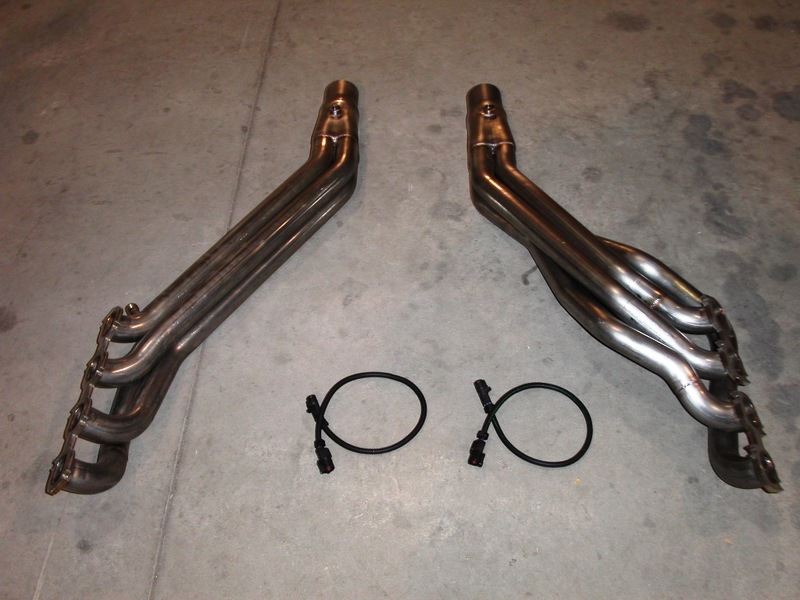 For high boost race applications, special order headers with 1-7/8" primaries are available as well. 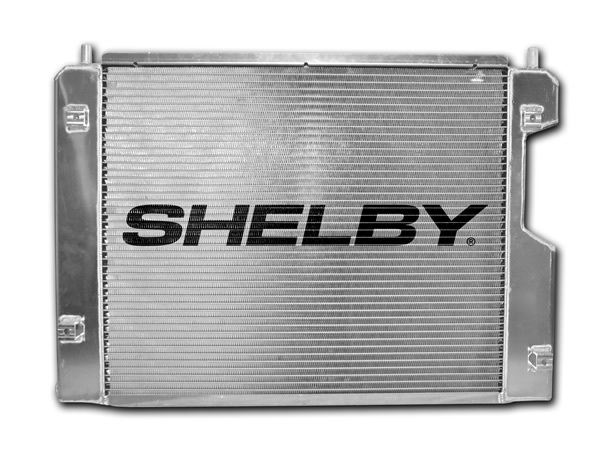 The Moroso aluminum intercooler reservoir coolant tank is a direct bolt-in replacement for your Shelby GT500. The Moroso intercooler reservoir coolant tank holds just under 1 gallon of fluid more than the stock tank. Adding more fluid into the cooling system helps reduces the intake temperature of the intercooler fluid which in turn adds more power! All TIG welded aluminum construction. 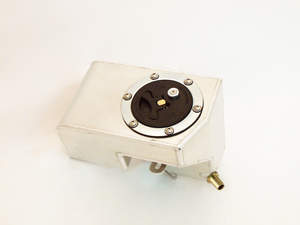 Inlet and outlets are in the stock location. Billet cap threads with billet CNC inlet/outlet tubes for hose grip. Holds one gallon of coolant compared to the stock 1½ Qt or the PFab tank! Holds just under 1 gallon of fluid more than the stock tank for cooler air charge temps. Direct bolt-in replacement for your Shelby GT500. Uses a Fuel Cell Style cap. Holds one gallon of coolant compared to the stock 1½ Qt. tank. Ford GT500 High Capacity Radiators deliver maximum cooling. US Made by C&R for road racers, strip and street. 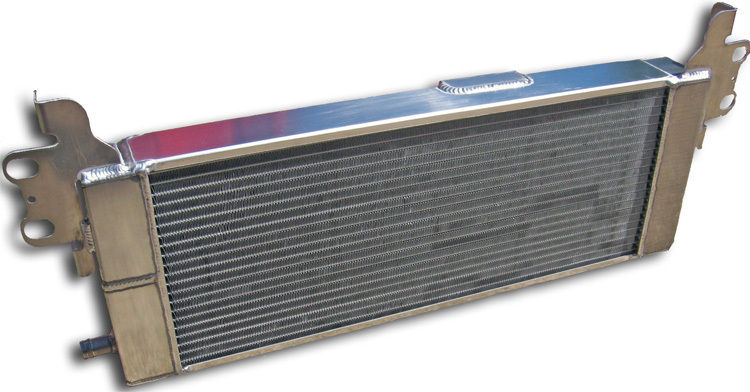 Born from the demands of NASCAR and other professional racing, this radiator is track tested and race prove. Beautiful Aluminum finish, made to the highest tolerances and super light weight. All the performance, none of the fat. Up to a 60-70 degree lower intake temperature is possible at wide open throttle. 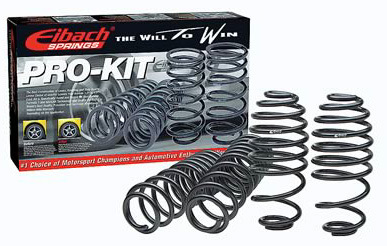 These Pro-Kit lowering spring sets are Eibach's most popular springs--and there's a reason for that. These springs reduce fender gap to give your vehicle a lower, more aggressive stance. Plus, Eibach Pro-Kit lowering spring sets help to lower the center of gravity to improve handling during acceleration, cornering, and braking. Best of all, you can lower your vehicle without having to change your shocks. Sportline kits are also available providing even more drop. Got the wheel hop blues? Ever seen the factory GT500 lower control arms fold up like paper in the wind? 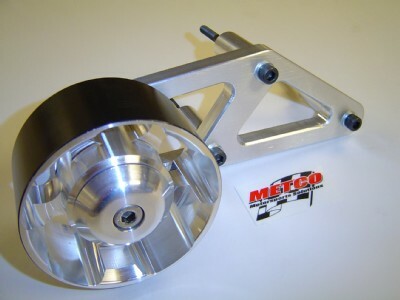 These Metco billet control arms are the answer to both problems. Our control arms are designed to be installed as a direct replacement for the factory control arms, but offer the benefits of the dramatically stronger billet design and a specific combination of Delrin and Energy Suspension-brand bushings. The polyurethane bushings combined with the high-performance Delrin bushings provide unmatched durability while maintaining a ride quality befitting a high performance vehicle. Each bushing has a grease fitting for long term, noise-free service, and the Metco arms require no modifications to the vehicle for installation. 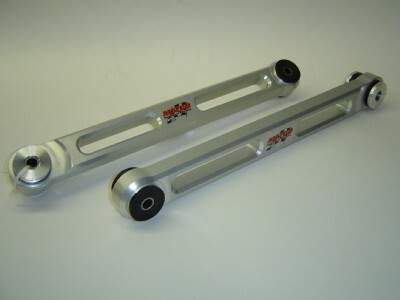 BMR heavy duty billet Control Arms are CNC machined from solid 1.25" x 2.5" billet 6061 T6 aluminum alloy. As described in our tubular control arms above, BMR utilizes greaseable 90 durometer spiral fluted polyurethane bushings to insure "squeak-free' suspension movement. Additionally, our control arms retain the factory designed rear offset, a necessity others overlook resulting in split, binding bushings. ACA004 Billet Lower Control Arms w/poly bushings - 2005+ Mustang $289.95 pr. The single upper control arm is responsible for maintaining pinion angle and preventing axle counter-rotation. This "3 link" style suspension is ideal for autocross and road race applications as it allows the most articulation possible with a solid axle. 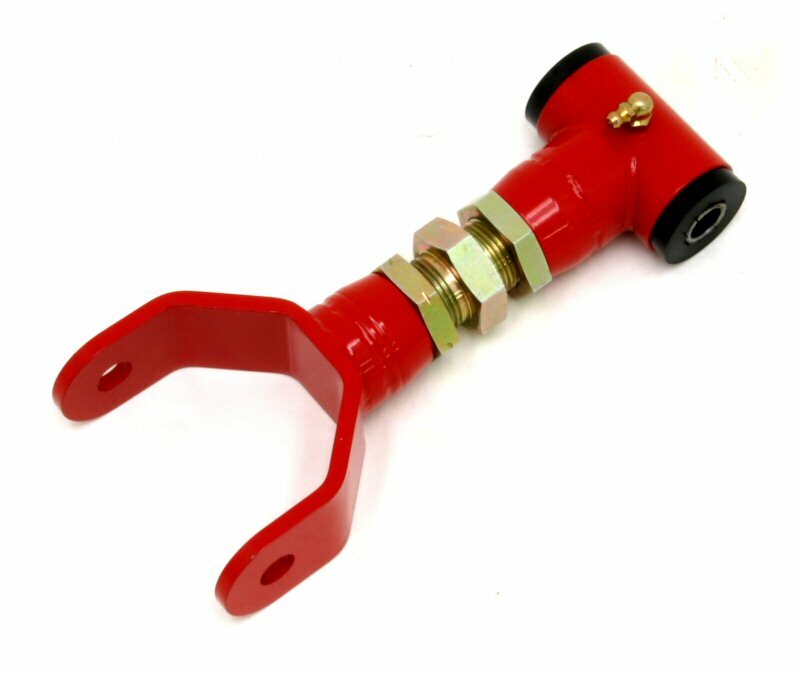 For drag racing, however, the single, centered link becomes a weak point as the arm is only one inch thick in the middle and made from light gauge, stamped steel. The BMR upper control arm is made from 1 5/8" .120 wall DOM tube and is MIG welded. They are available with polyurethane bushings or spherical bearings. Available in Black Hammertone or red powder coat. The panhard rod is responsible for locating the rear end side-to-side in the chassis. Factory panhard rods are made with small diameter tubing and rubber bushings that allow deflection under load. BMR panhard rods are all made from larger diameter 1.25", heavy wall DOM tubing and utilize either greaseable polyurethane bushings or HD spherical bearings by QA1. The adjustable versions use left-hand and right-hand thread to allow easy "on-car" adjustment. Our CNC machined adjusters are made from 4130 chromoly and have rolled threads. All rod end spacers are 304 stainless. You won't find better quality pieces. By nature, a panhard rod will alter rear end position as ride height changes. This makes it necessary to use an adjustable panhard rod when lowering your vehicle as it allows you to re-center the rear end. 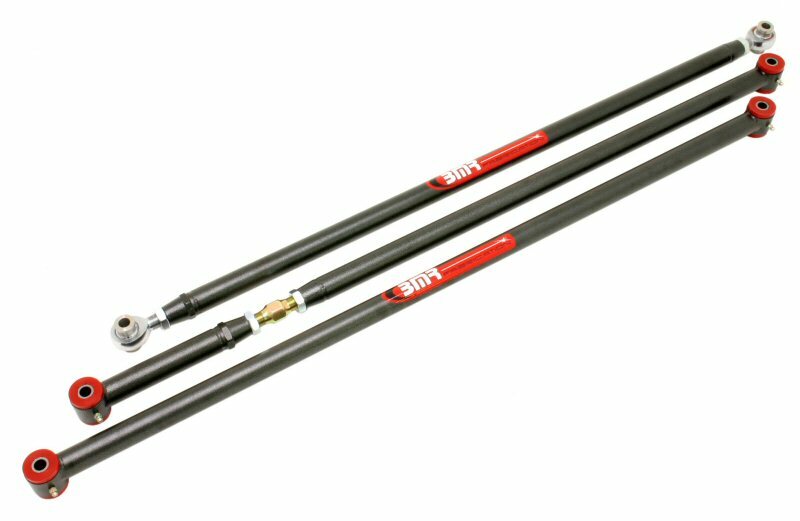 Adjustable panhard rods also become a "must-have" part if you are trying to fit the widest tires possible in the wheel well. Available in Black Hammertone or red powder coat. It has always been common practice to reinforce Ford's 8.8" rear end with a stronger, cast rear cover. Unfortunately, with the '05 model, the panhard rod prevents this. BMR has an easy solution. Our relocation bracket moves the drivers side of the panhard rod to the back of the OE mount, providing 1" of additional clearance. Installation is simple and rear end geometry remains unaffected. We offer the bracket by itself or in our complete kit shown above. Available in Black Hammertone or red powder coat. 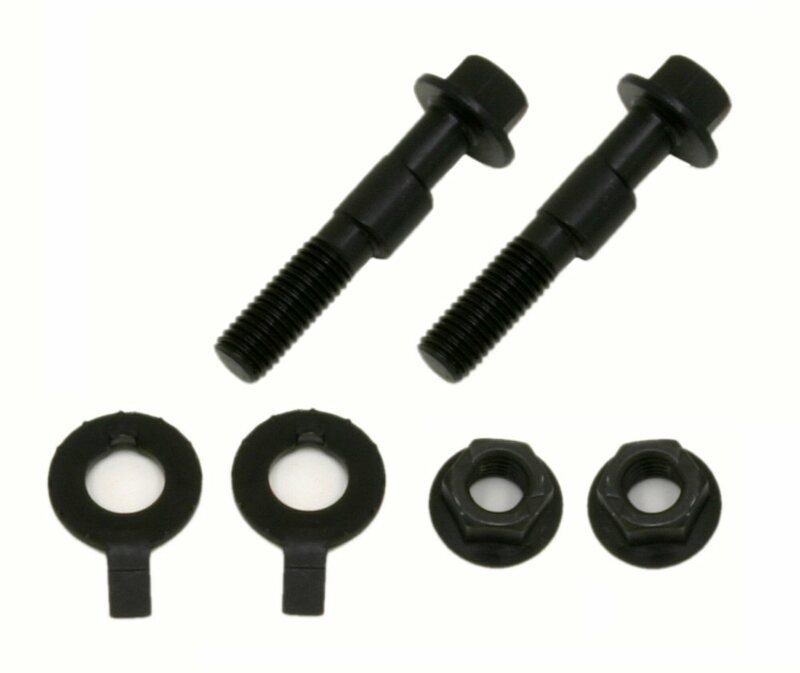 These - degree camber bolts are used for adjusting camber on the OE and aftermarket struts. 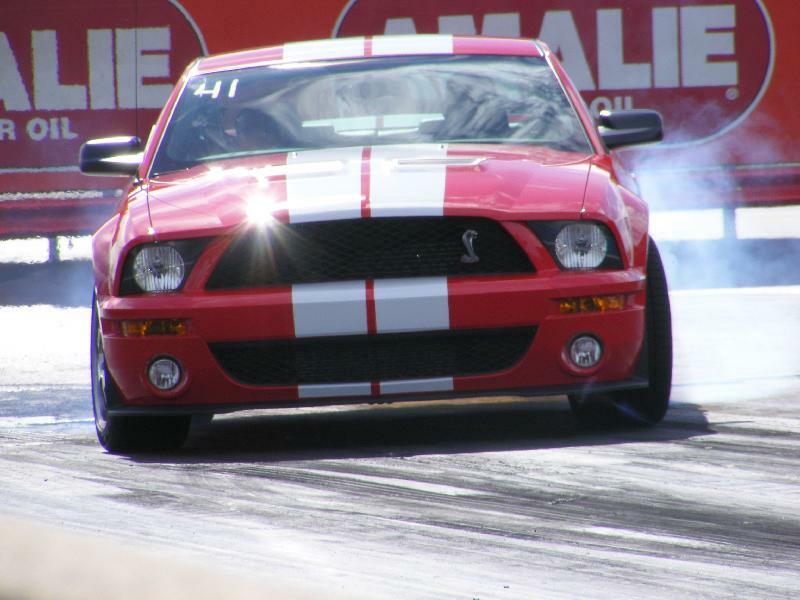 The 2005+ Mustang has no camber adjustment from the factory. When lowered 1" or more, the car begins to develop negative camber resulting in premature tire wear. It is possible to gain 2 degrees of camber with one pair of bolts. If you need additional camber adjustment, 2 pairs of bolts can be used and will allow 4 degrees total. Priced per pair. These tubular K-member use an integrated mount system, saving up to 5 lbs. over the competitions' designs. The OE K-member with motor mounts weighs 44 lbs. while the BMR integrated design weighs only 24 lbs., a 20 lb. weight reduction. Designed to be used with BMR or factory A-arms and spindles. Fits V6 and V8 models, including GT500. BMR also answers your requests with specialized versions of our K-members.BMR makes K-members for manual rack conversions, lowered motor mounts for more supercharger clearance, conversion K-members for traditional Windsor motor transplants, etc. NOTE: BMR K-member replaces the heavy OE hydraulic motor mounts with high durometer polyurethane bushings resulting in increased noise transmission into the body. These bushings are designed for minimal flex and are identical in size and durometer to what is used in Prothane and Steeda's billet motor mounts (the only difference is that they are integrated into the K-member design) It is important to note that decreased motor movement from stiffer motor mounts will create additional noise and vibration into the body. A vehicles "Instant Center" determines it's ability to transfer weight properly upon acceleration. The angle of the upper and lower control arms produces an intersect point that initiates this weight transfer. With fixed control arm mounting points, it is not possible to tune this instant center position in the chassis. 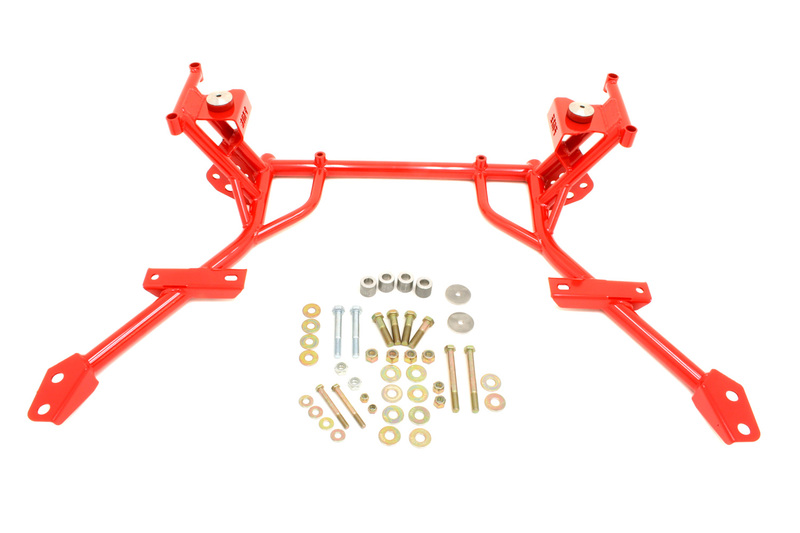 Our control arm relocation brackets provide additional rear mounting holes that allow you to alter the instant center by varying the control arm angles. This mod is recommended for any type of racing and should also be performed if the vehicle is lowered to correct the rear suspension geometry. Mounting hardware included. Available in Black Hammertone or red powdercoat. NOTE: It is necessary to weld the brackets in place if the vehicle will be drag raced. 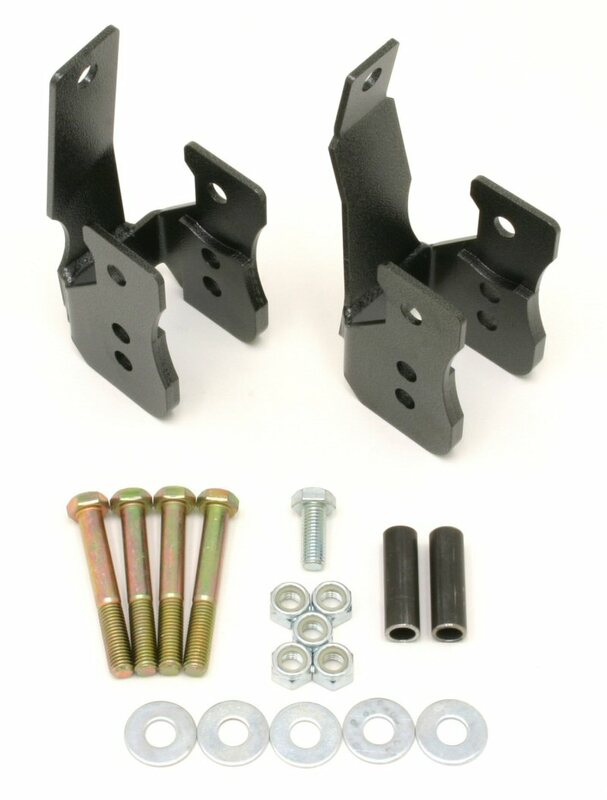 CAB005 Bolt-in Control Arm Relocation Brackets $134.95 pr.